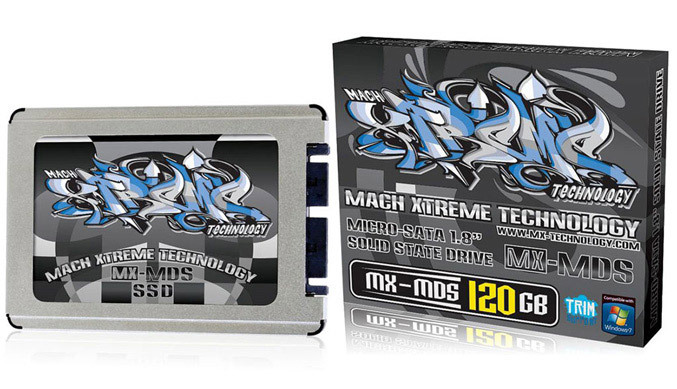 Mach Xtreme Technology today announced its newest SSD series which is based on the SandForce SF1222 controller. The new drives, called MX-MDS come in 1.8-inch form factor, have a micro-SATA interface and is aimed to be used in mobile devices. The MX-MDS drives deliver speeds of up to 285 MB/s read and 275 MB/s write along with maximum of 30,000 IOPS, 1.5 million hours MTBF and low power consumption (stand-by 0.5W / active up to 2.0W) . 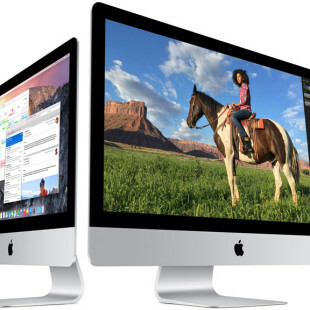 The drives are also equipped with intelligent block management and wear-leveling technologies, they weight only 36 grams and are available in 40GB, 60GB and 90GB capacities, shipping April. Dr. Driving – find out if you can drive!